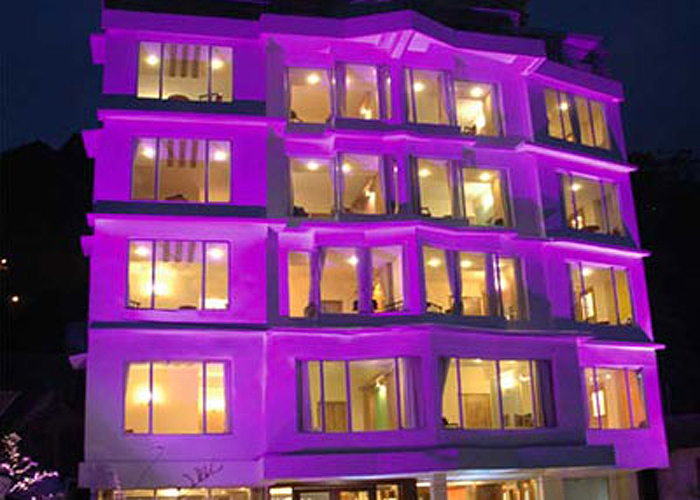 A luxury hotel Viceroy needs no introduction. 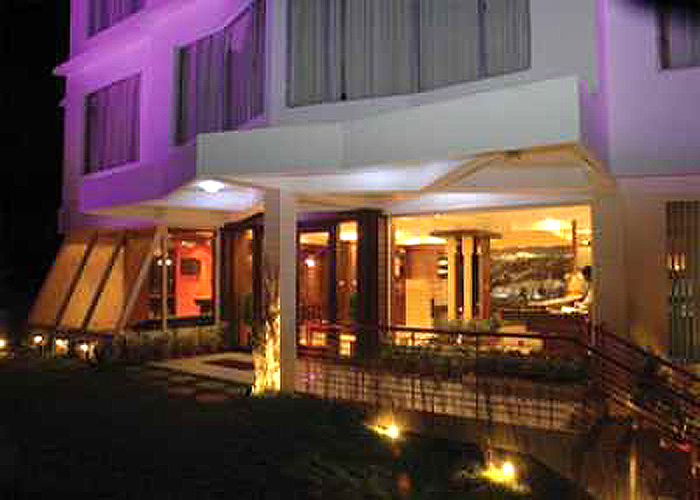 Stepping into the warm settings of the hotel,you will immediately feel yourself sucked into the lap of contemporary, understated luxury. 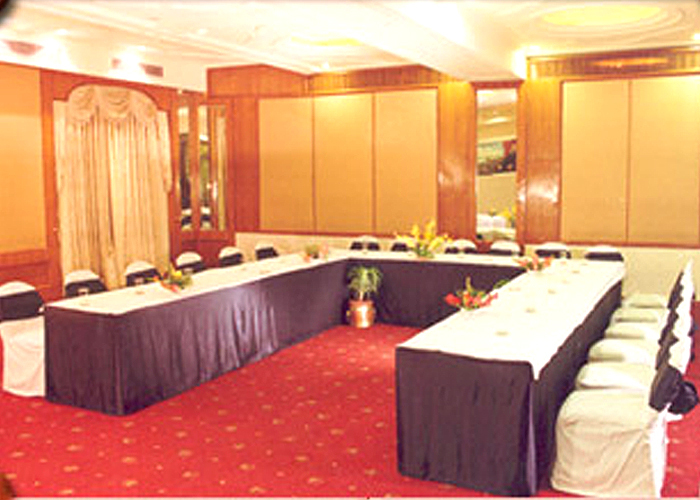 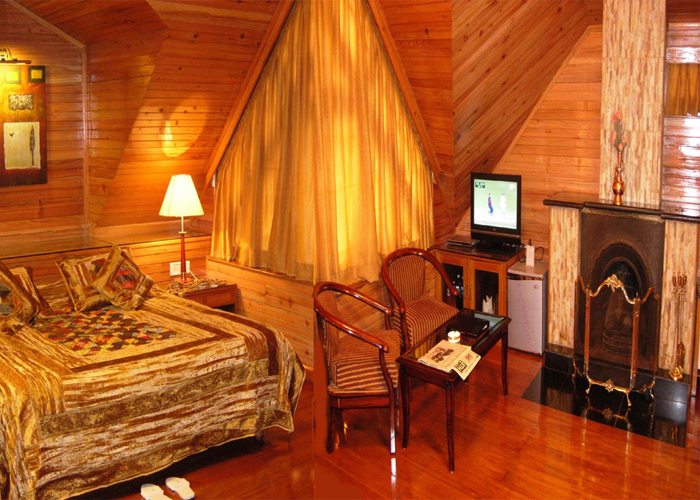 It is the best hotel in Darjeeling where you can pamper yourself with the ultimate luxury. 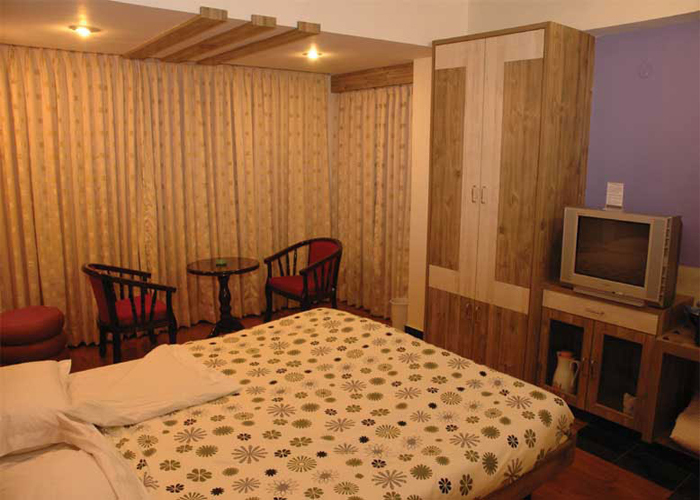 Accommodation: 31 Executive rooms and 8 Attic Premium Rooms. 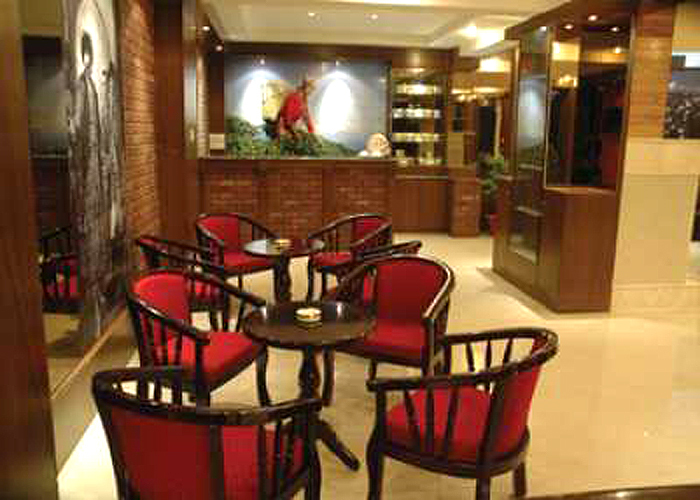 Dining:A vibrant multi cuisine restaurant serving Indian, Chinese, Thai, Nepalese & Continental delicacies. 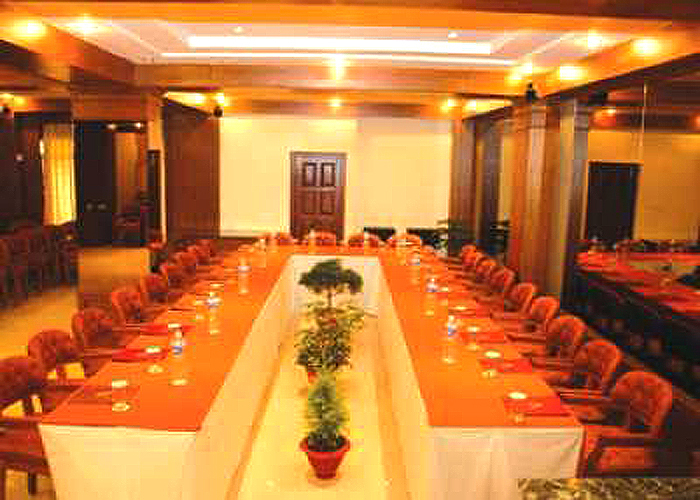 Other Facilities & Services: Room Service,Laundry & dry cleaning service,Currency Exchange,Safe deposit lockers,Travel Desk,Doctor on call,Car parking area,Banquet & conference facilities,Cultural programe on request,Tea –coffee maker on request,Pool table and Hooka bar,Generator Backup,Fitness Centre - Jacuzzi, Steam, Sauna, Massage, Jogger, Multigym,CCTV,Library,Hair Dryer on request,Shoe shine mitts,Bath robe,Bath room Slippers,Dental and shaving kits on request,Free Newspaper,Multi cuisine Restaurant,Mini Bar,Coffee Lounge,Wakeup Call,Packet Lunch on request,Gift shop for darjeeling boutique tea,Photo Copying,Room to Room direct dialing facilities,Fire exit ,Hot water bag on request,Credit card payment facilities.